We were happy to see the many colourful, creative, and well thought of logo design submissions made for this competition. We are pleased to announce that we picked Hamza Khalid's submission as the winning logo design as it best represents what we were looking for in a logo. ​APNA DIYA FREE SCHOOL for GIRLS was established in 2011 with 46 girls from the local, derelict areas. APNA DIYA now serves over 150 young girls who will one day become self reliant and contributing members of their community, putting an end to illiteracy and thus child labour, child marriages and disease. Help us achieve our goal. 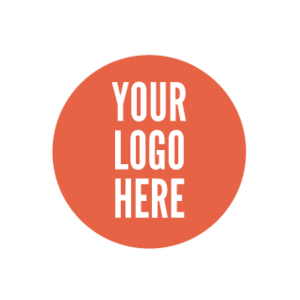 Help us with your creativity and logos. Each participant can submit as many ideas as they like, all graphic techniques are allowed. No design is allowed if it has been published or exhibited in the past.